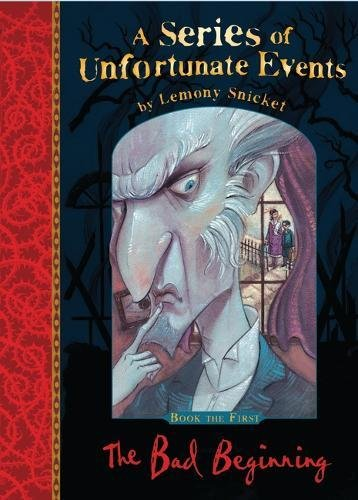 The first in the series of books featuring the unfortunate Baudelaire children, who must summon all their courage and ingenuity to escape from the scheming Count Olaf. 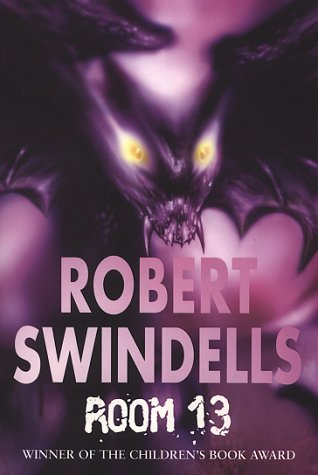 This is a real page-turner that will have your children clamouring for more! 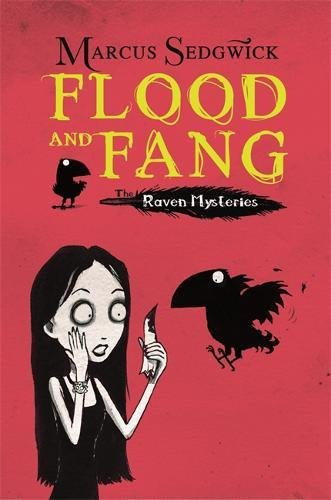 Narrated by Edgar, a cantankerous raven, this quirky gothic story introduces us to the Otherhand family who live in Otherhand Castle. The castle has a mind of its own. When a maid disappears and a monster tries to take over, the castle seals itself and starts to flood in an effort to get rid of the invader. But… the Otherhands are trapped inside. For children who like to be spooked, these stories-within-a-story build up suspense beautifully. 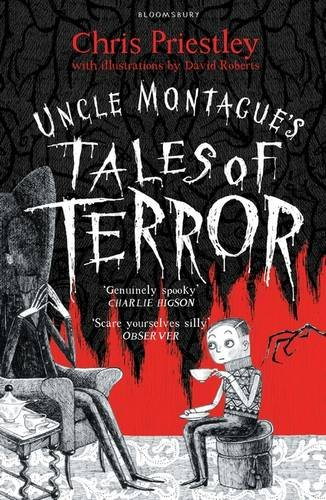 Edgar visits his Uncle Montague to listen to his tales of terror, each of which seem to reveal more about Uncle Montague himself. A rather splendid tale, and winner of the Children’s Book Award in 1990, Room 13 is humorously spooky. When Fliss and her school friends stay at Crow’s Nest Hotel, they soon discover that all is not as it seems. A great read for children of 10 and over. 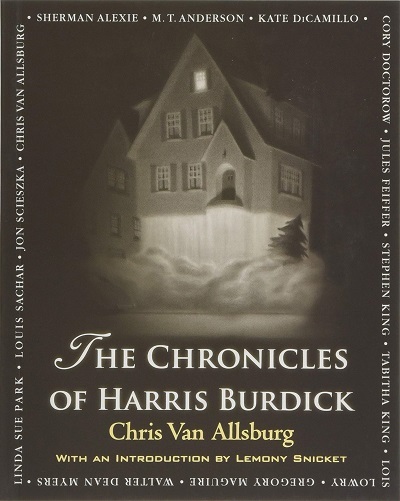 A collection of short stories based on the original illustrations of Chris Van Allsburg, featuring many remarkable best-selling authors from the worlds of both adult and children’s literature: Stephen King, Lemony Snicket, Sherman Alexie, M.T. Anderson, Kate DiCamillo, Cory Doctorow, Jules Feiffer, Tabitha King, Lois Lowry, Gregory Maguire, Walter Dean Myers, Linda Sue Park, Louis Sachar, Jon Scieszka and Chris Van Allsburg himself. 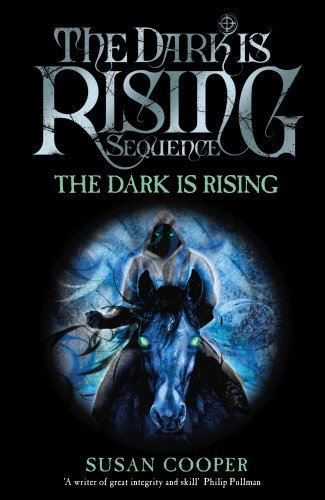 A fantasy quest story which draws on Celtic mythology and Arthurian legend, this is a multi-layered story which manages to work symbolically but maintain a fast-paced plot. A mysterious man enters a house and murders a family, apart from a toddler who escapes into the night pursued by the murderer. 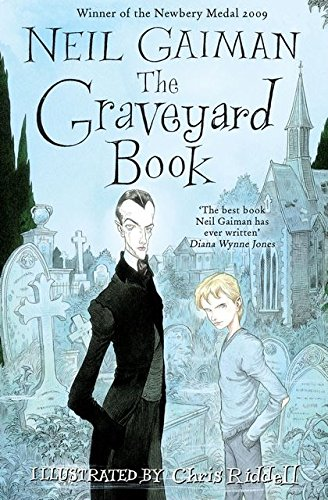 When he finds his way to a cemetery, the ghosts keep the murderer out and decide to raise the boy. As long as he stays in the cemetery they can protect him, but a growing boy eventually needs contact with the living world.